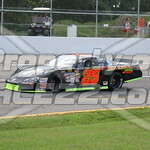 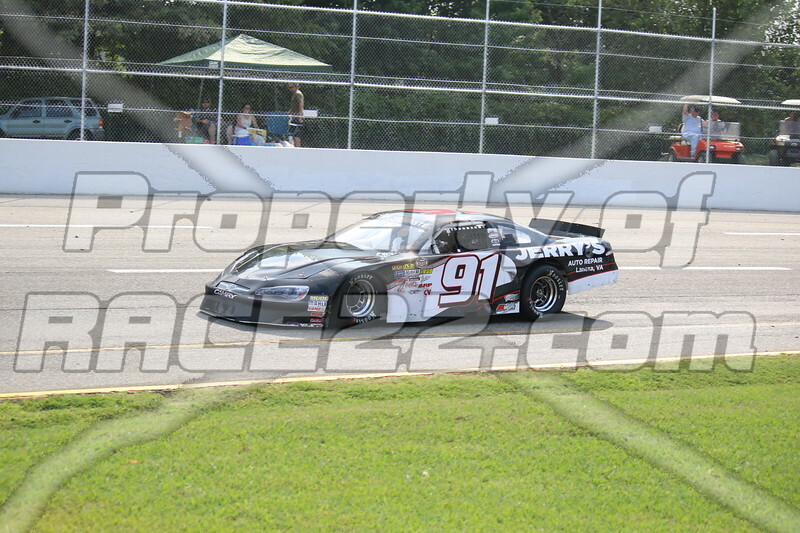 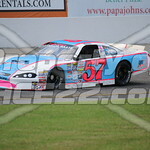 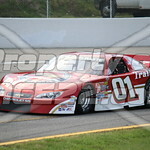 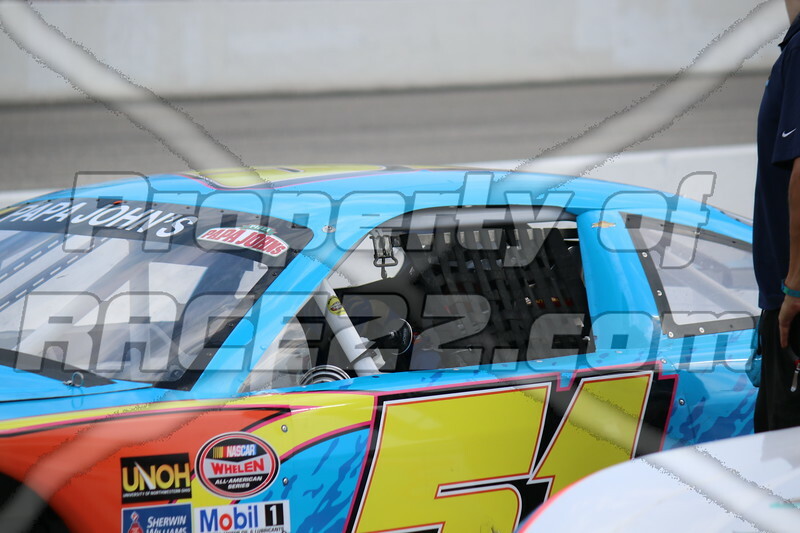 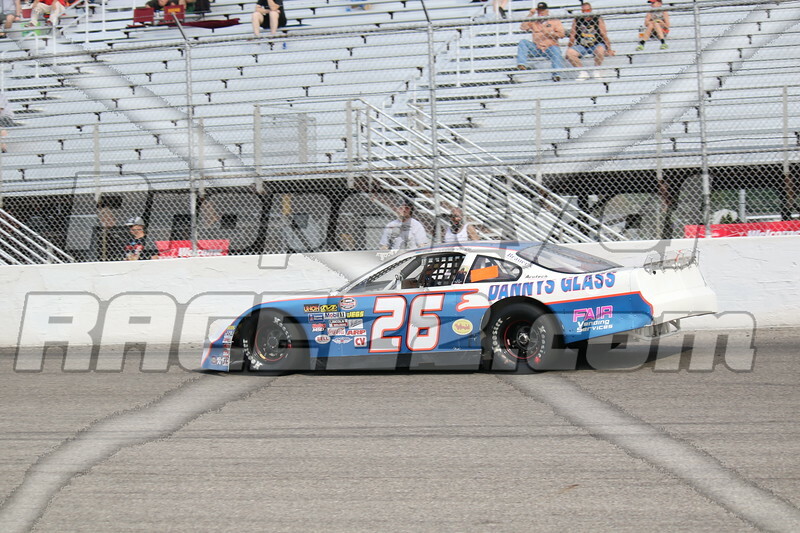 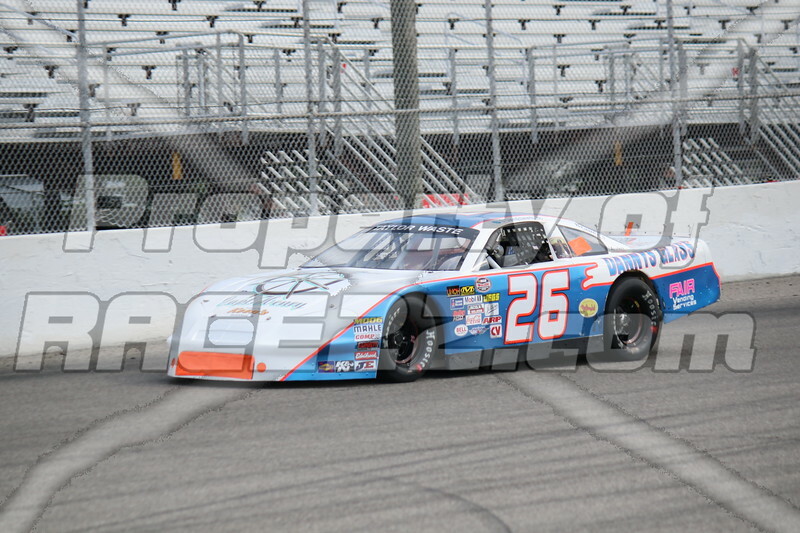 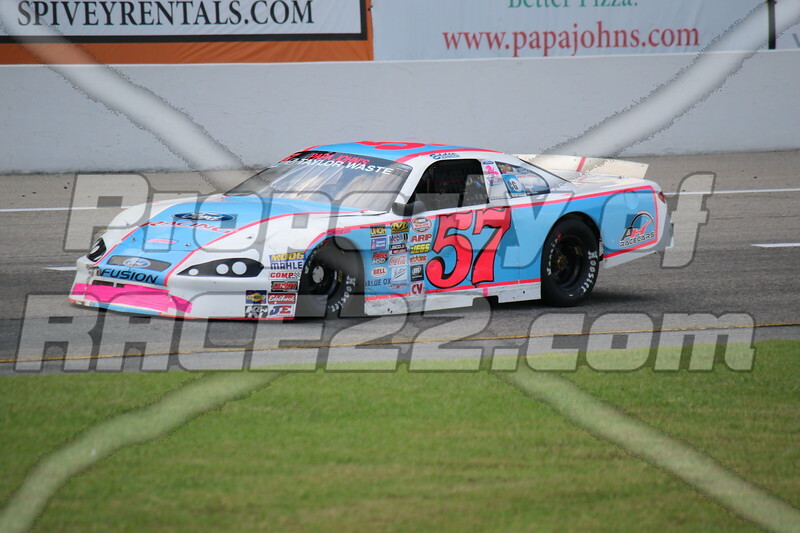 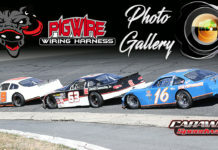 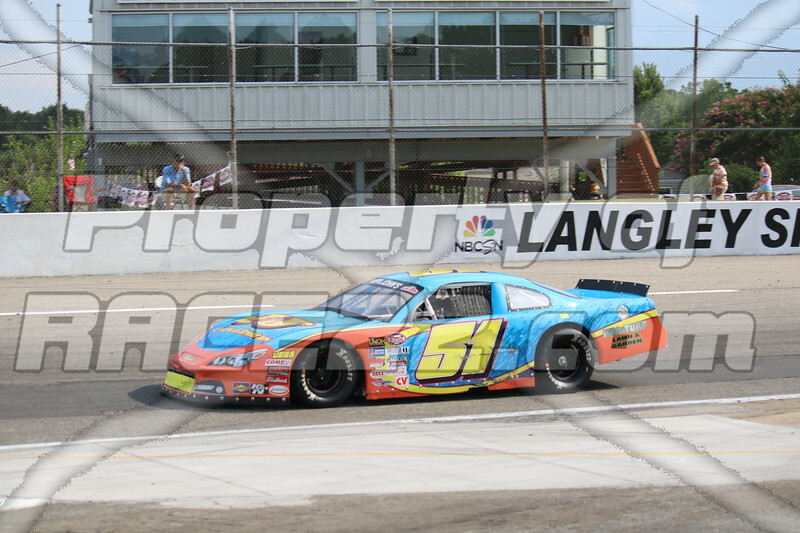 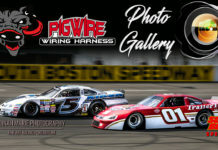 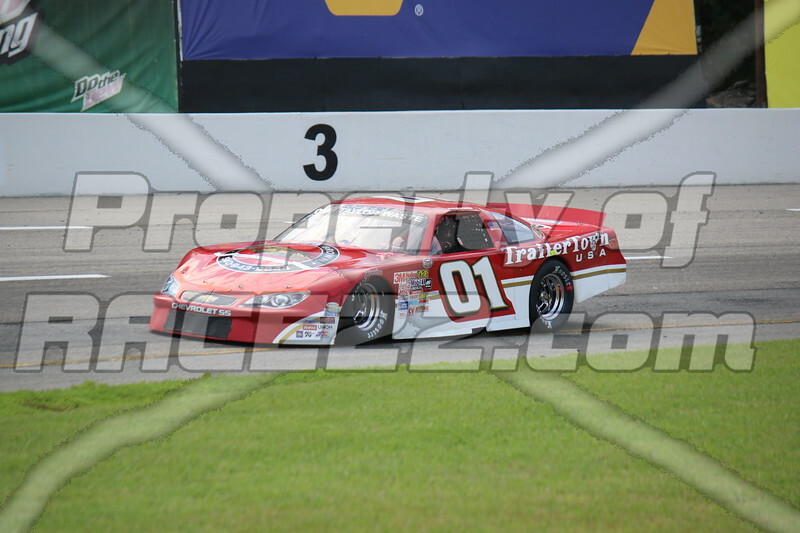 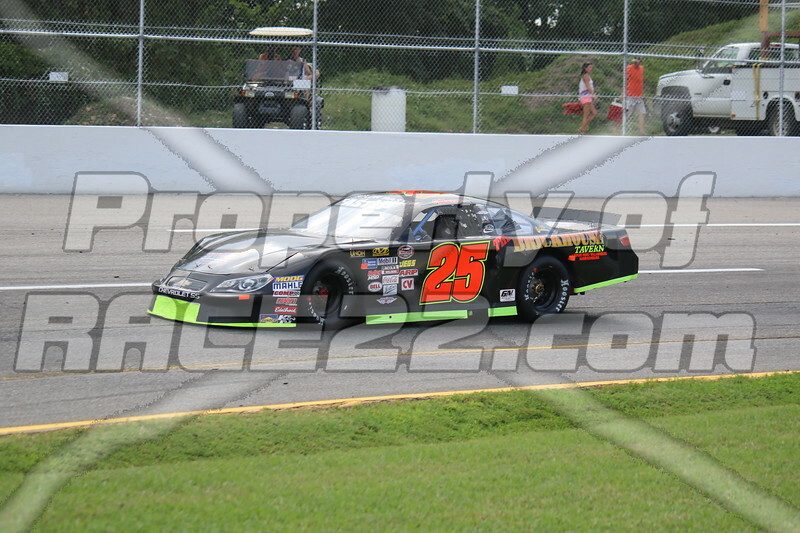 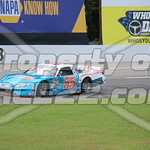 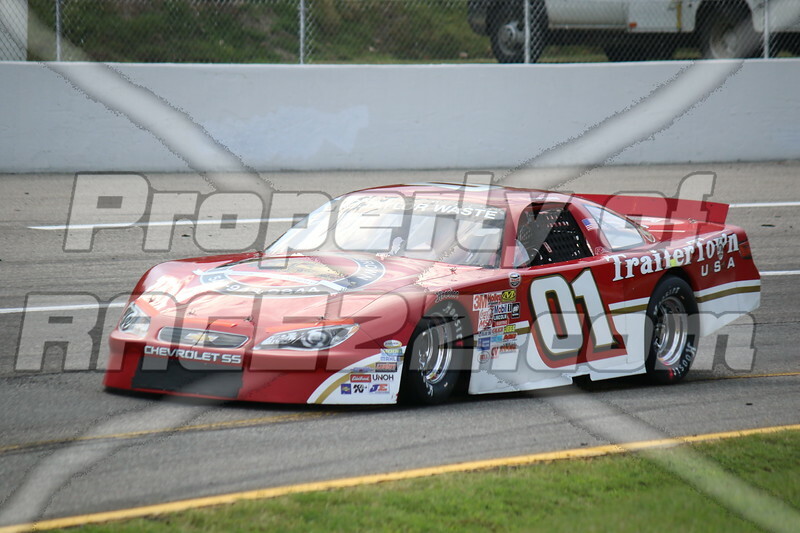 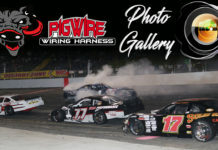 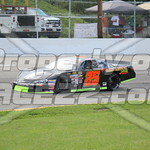 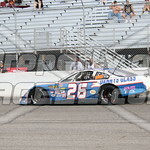 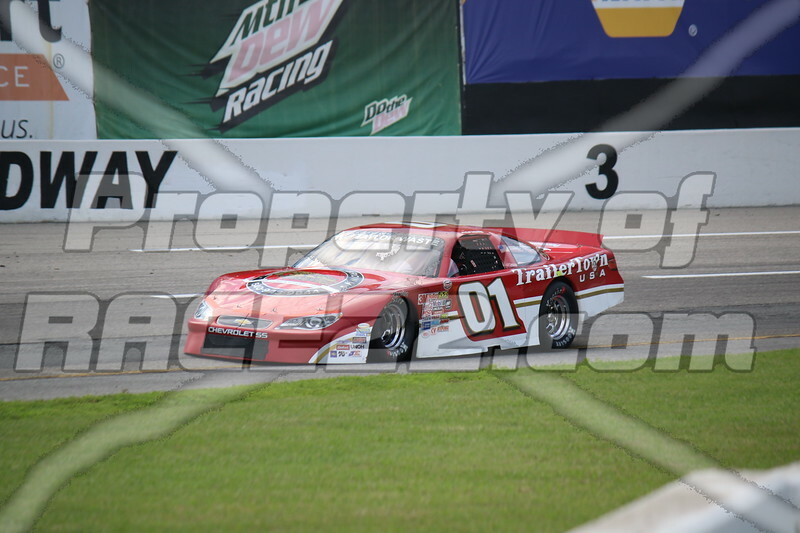 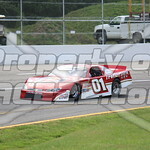 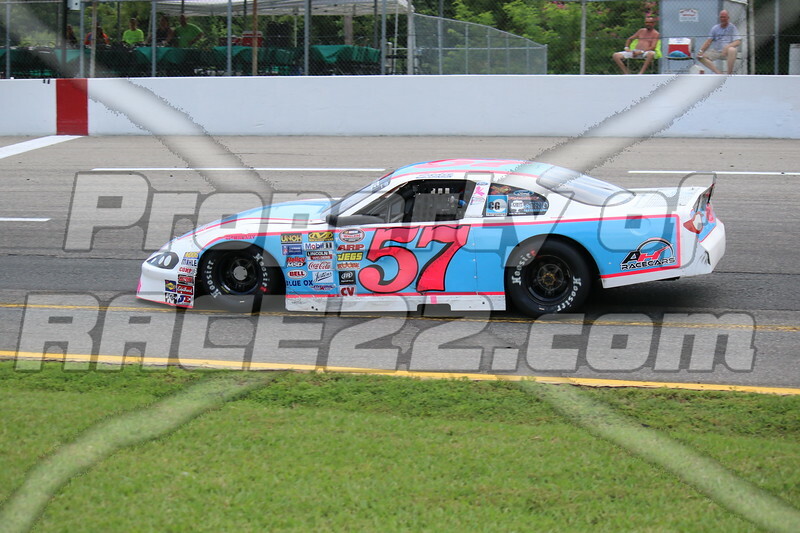 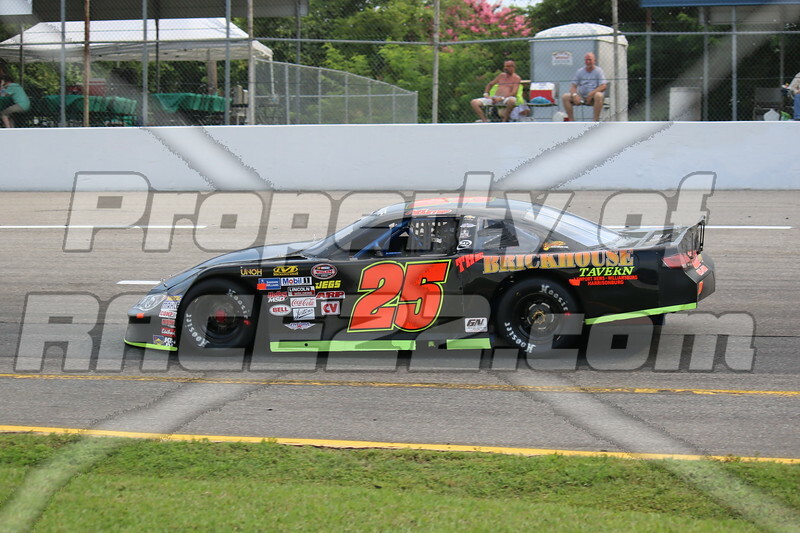 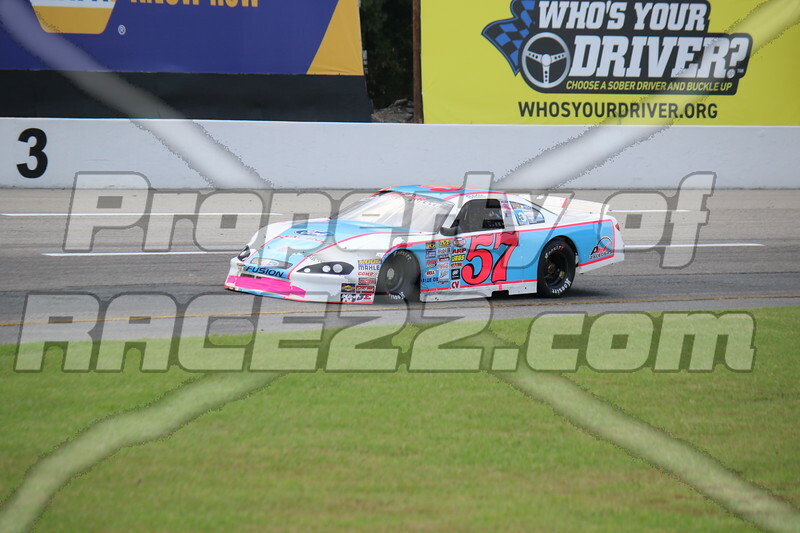 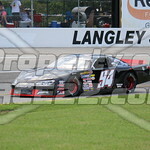 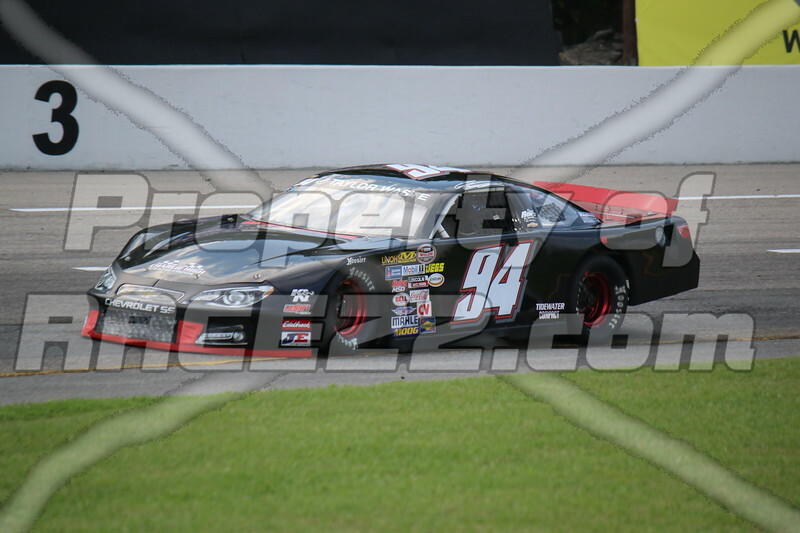 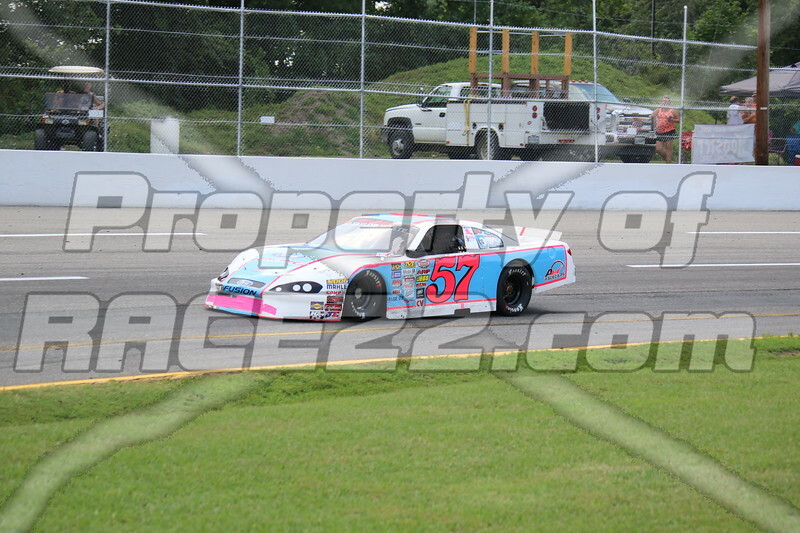 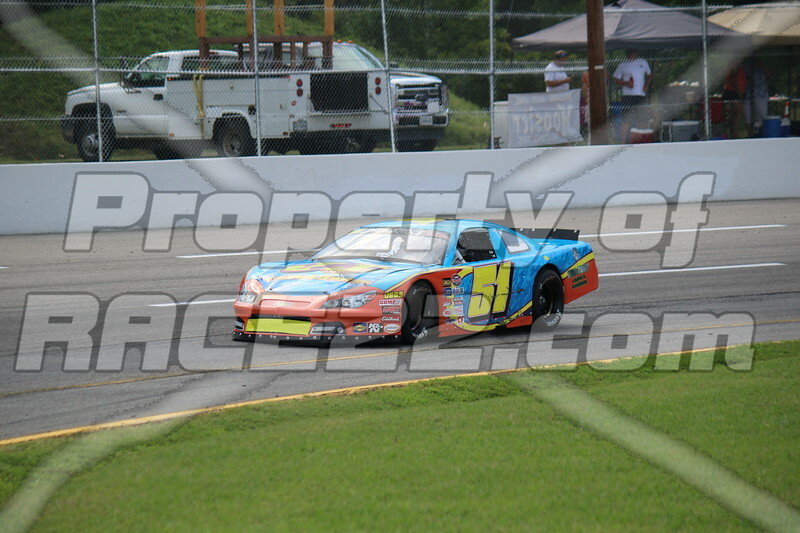 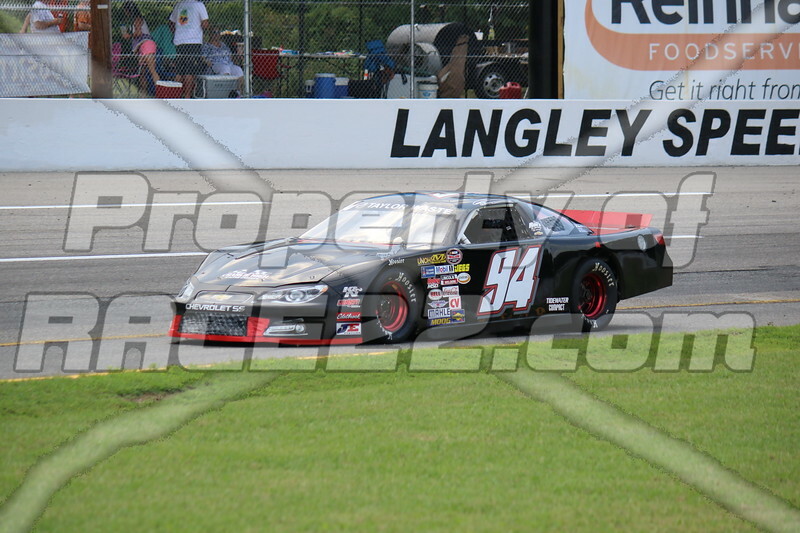 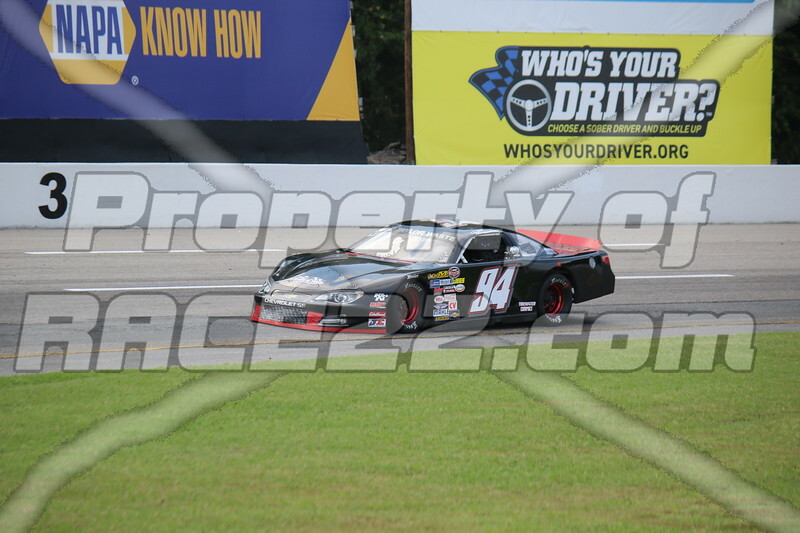 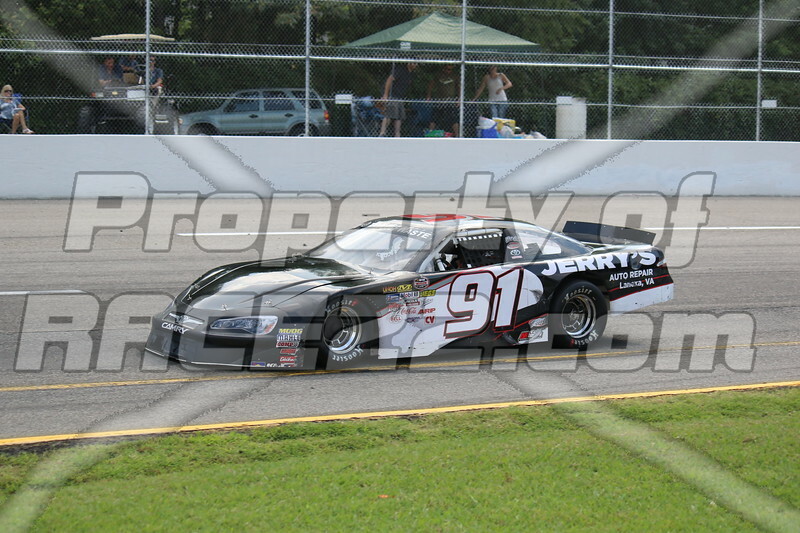 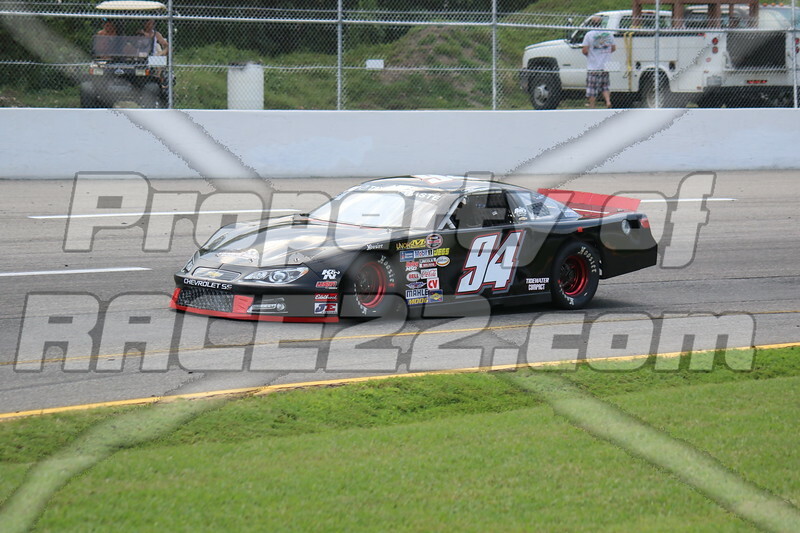 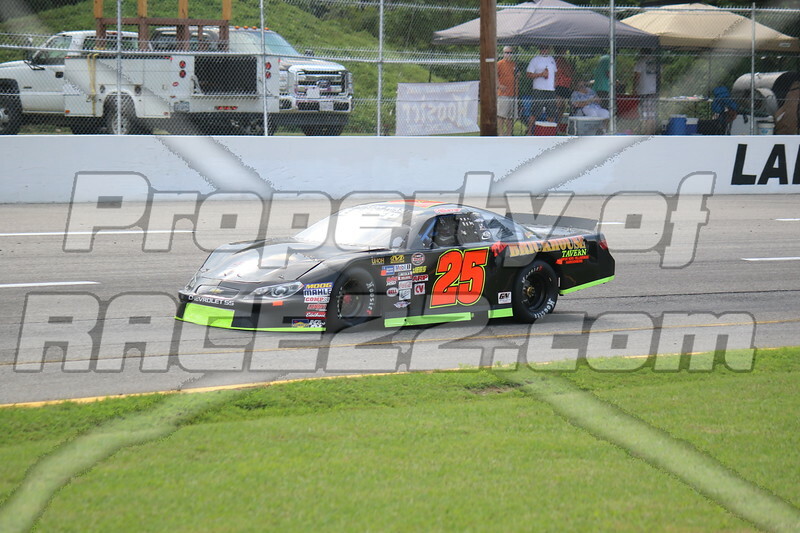 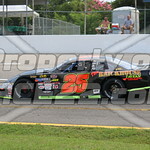 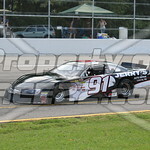 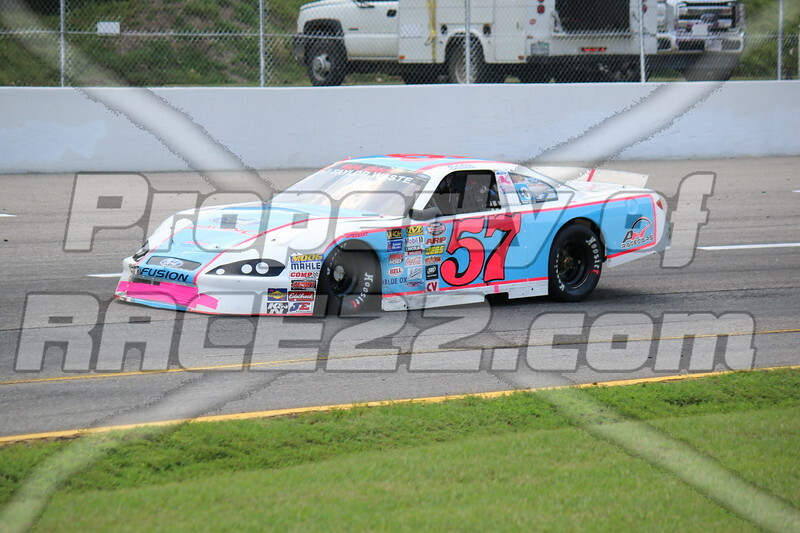 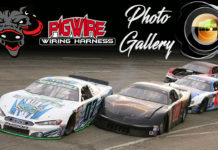 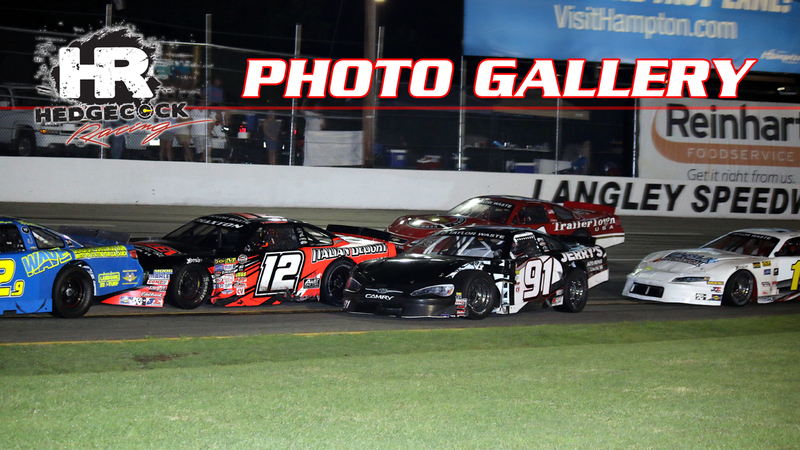 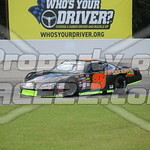 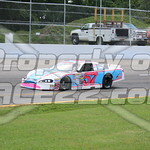 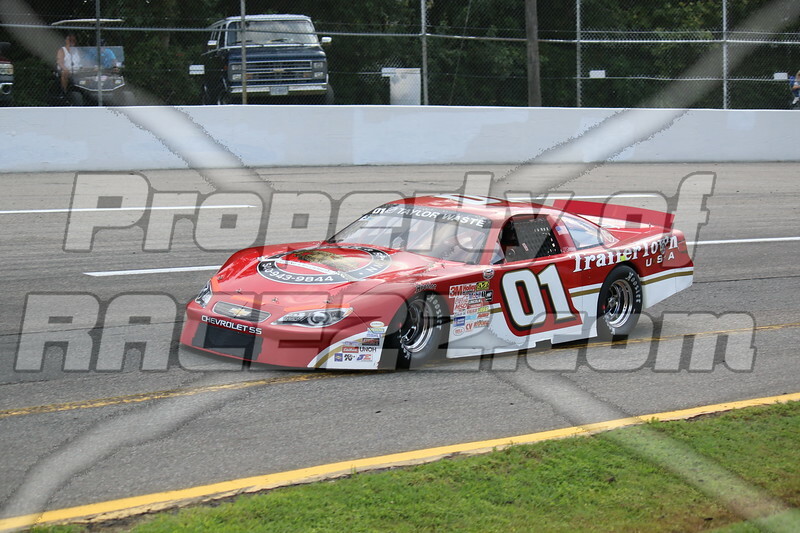 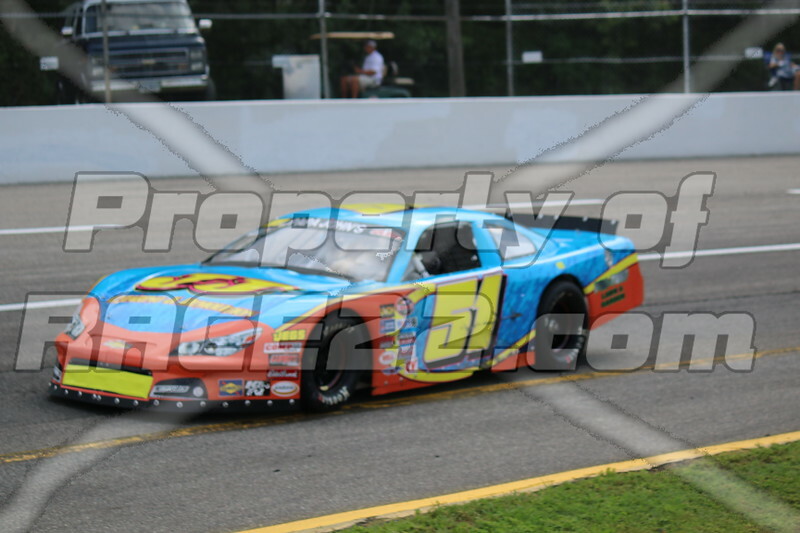 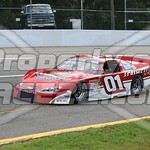 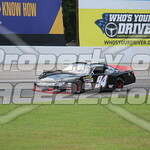 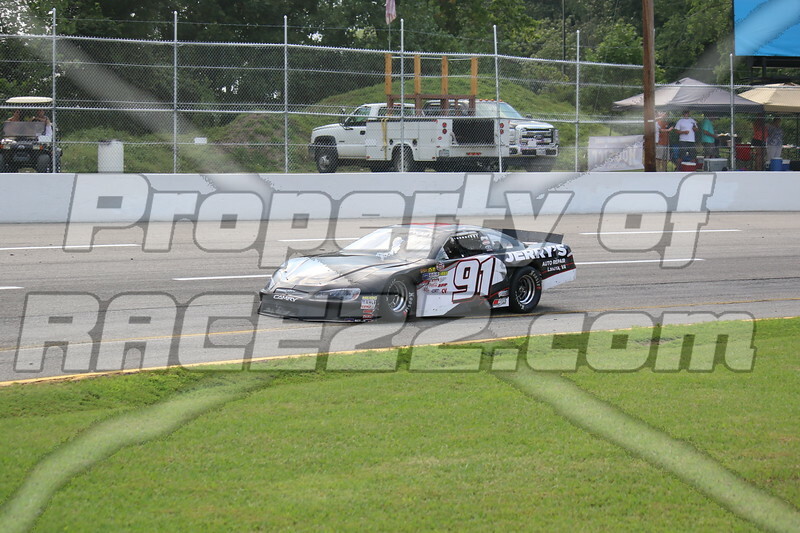 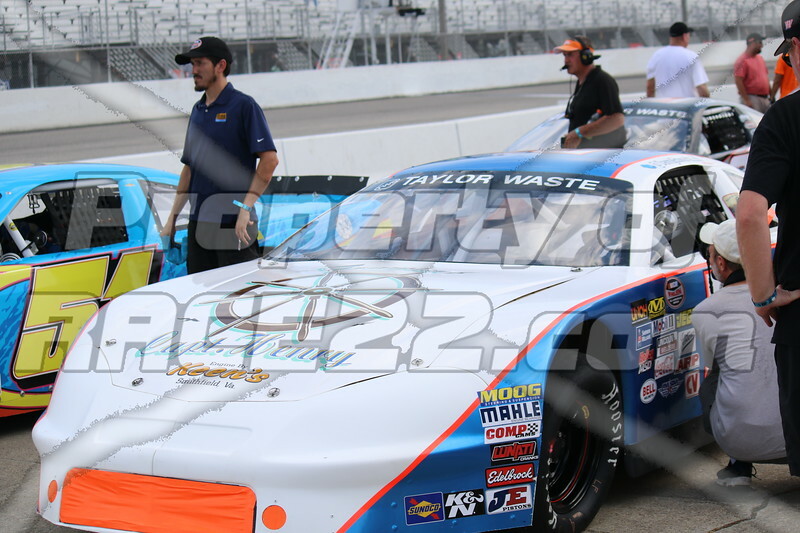 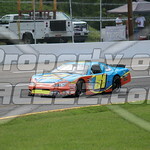 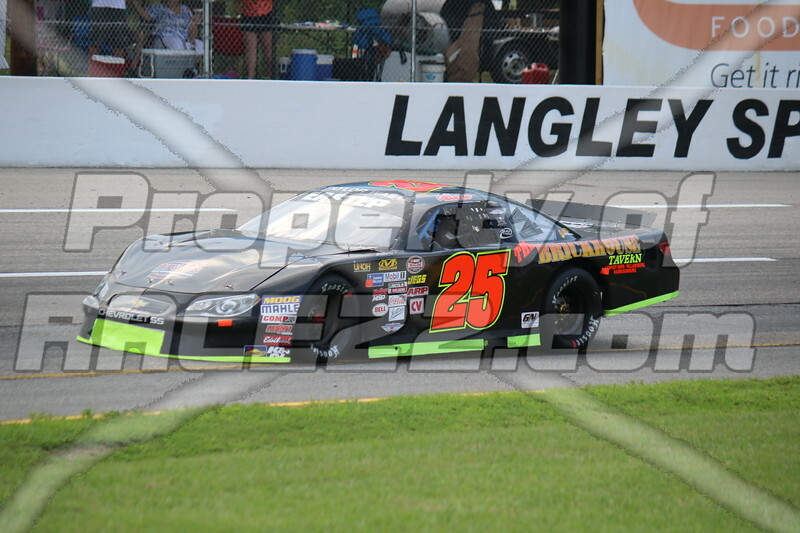 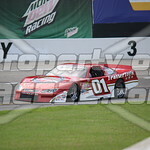 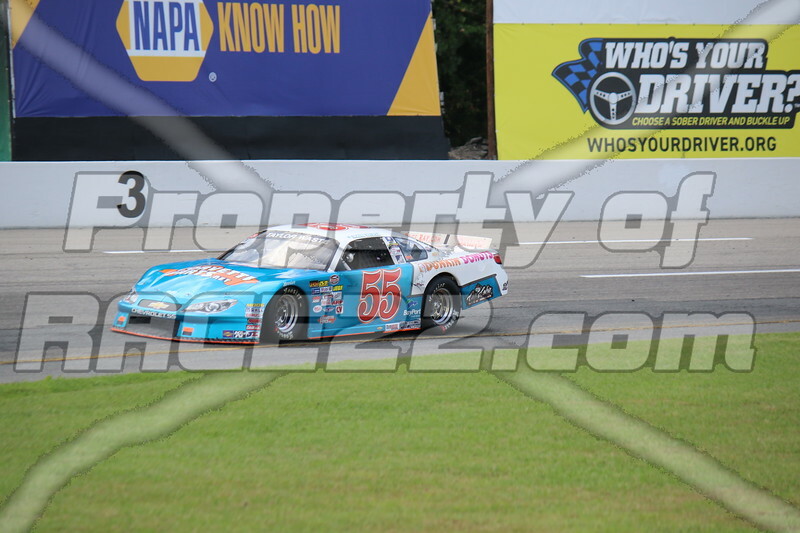 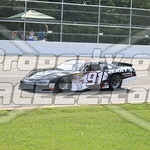 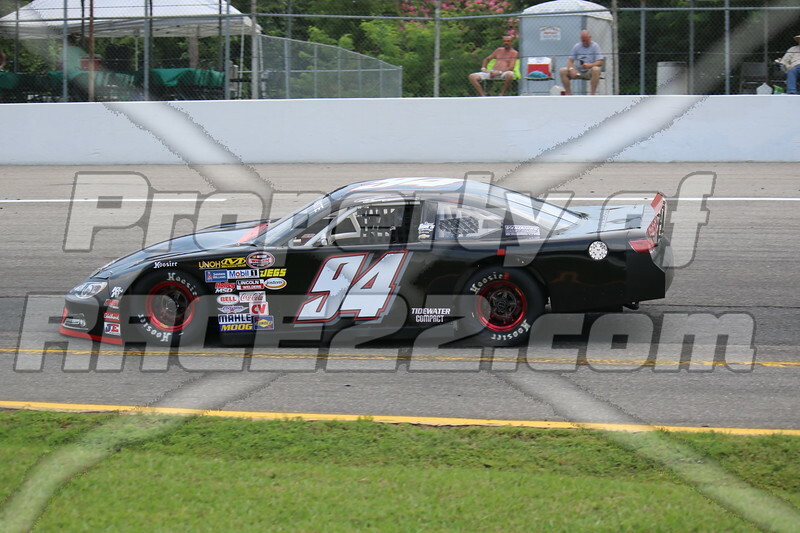 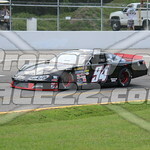 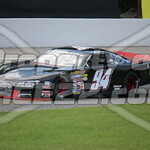 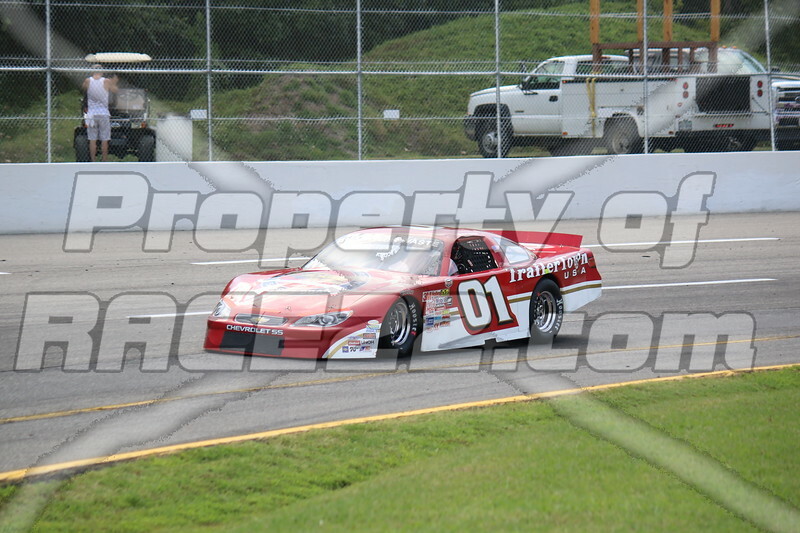 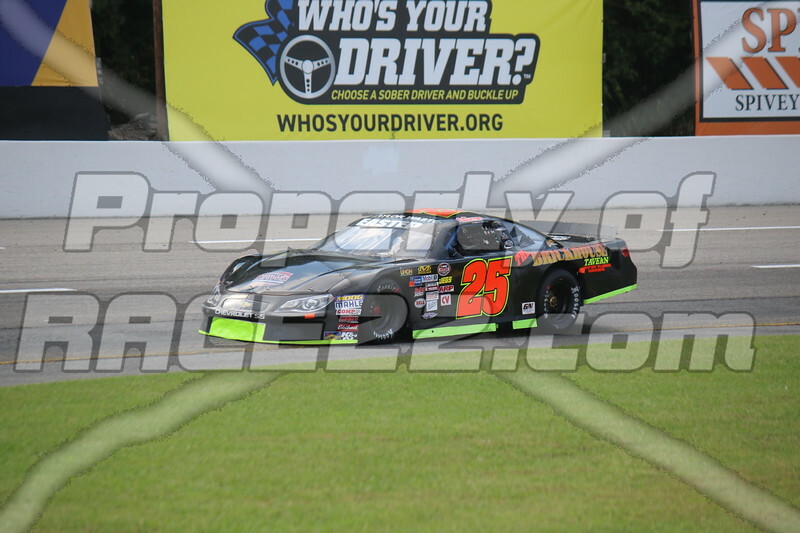 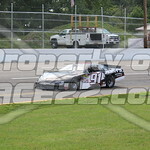 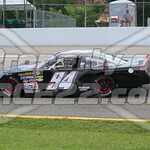 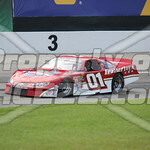 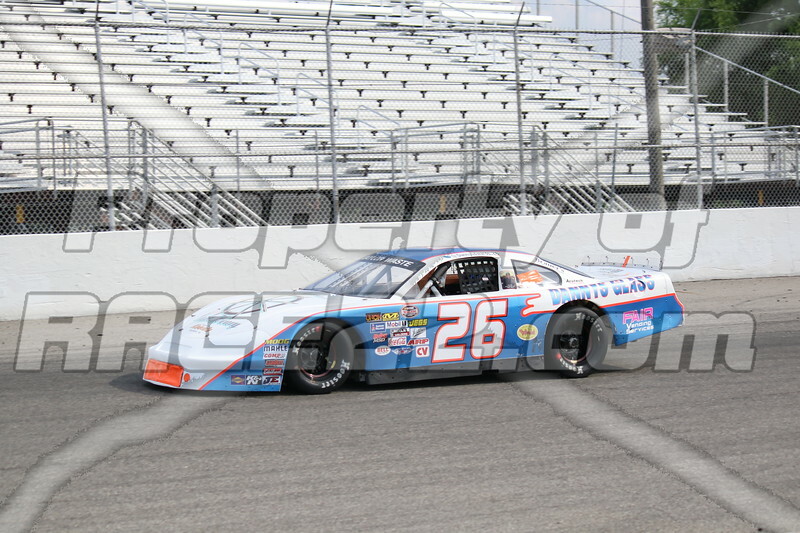 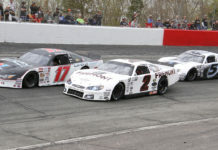 Photos from the Hampton Heat 200 at Larry King Law’s Langley Speedway in Virginia. 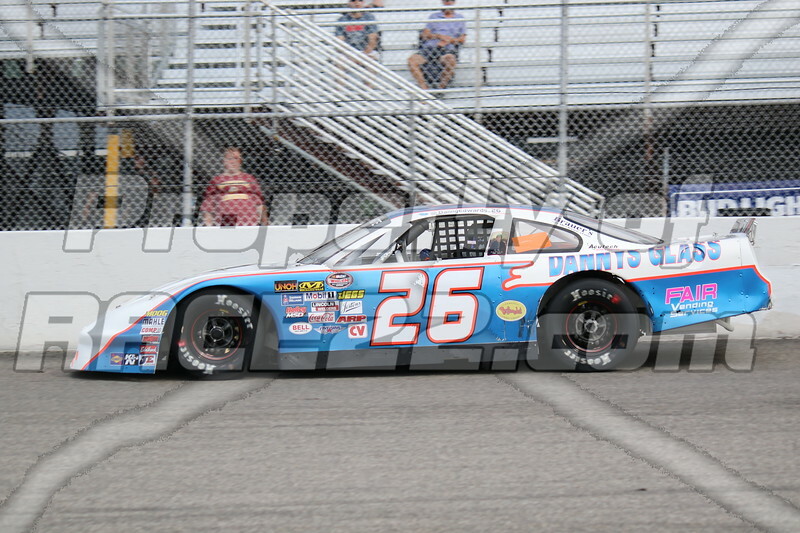 Photos by Race22.com’s Corey Latham. 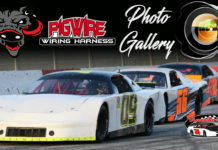 If you were directed by Facebook Mobile, click here to view gallery. 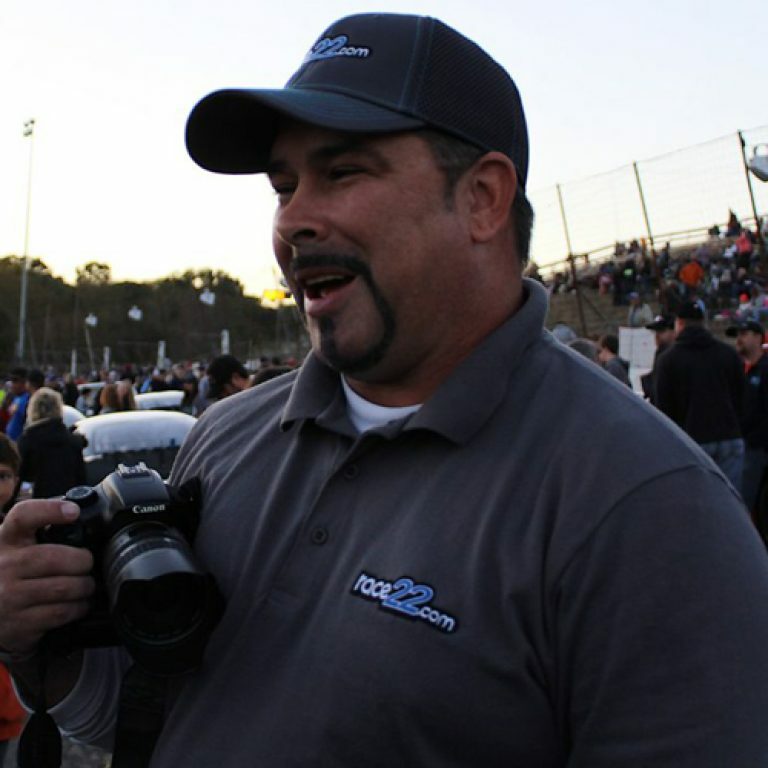 Corey Latham is Race22.com’s senior photographer. 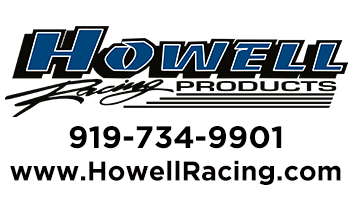 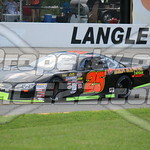 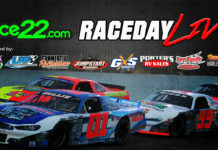 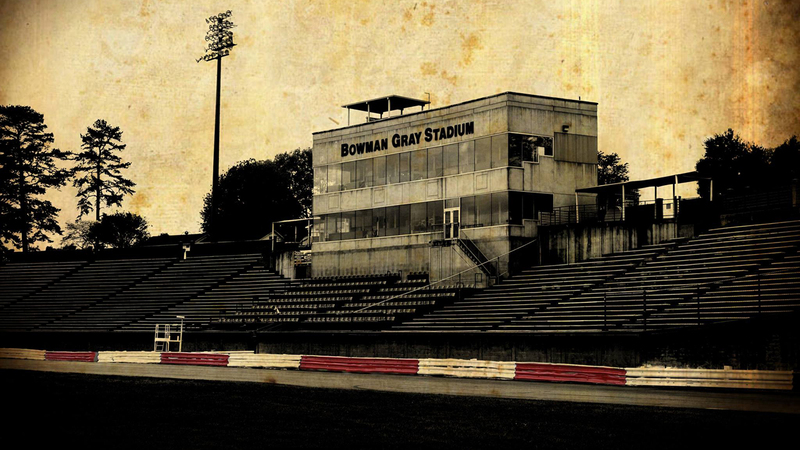 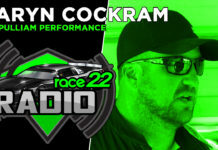 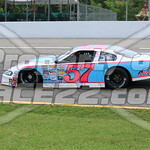 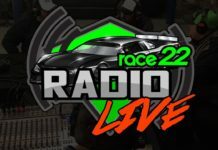 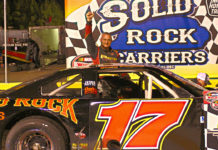 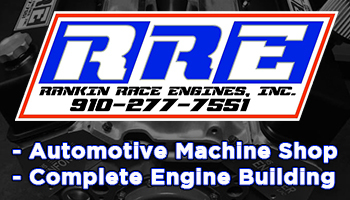 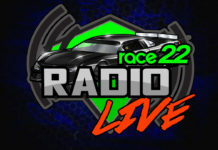 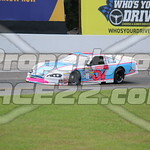 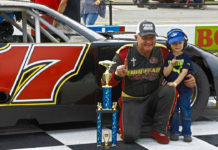 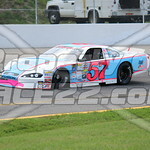 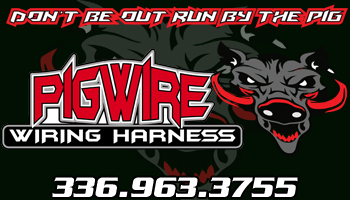 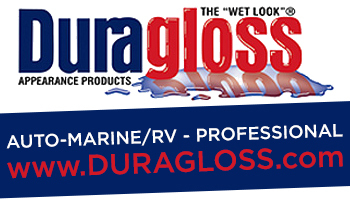 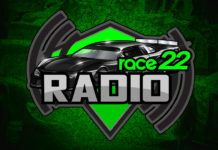 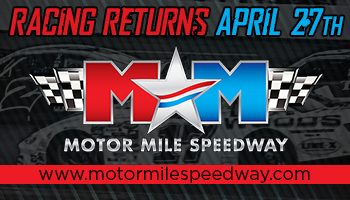 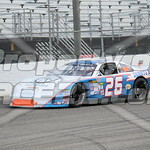 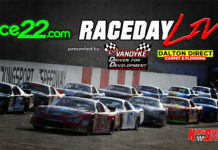 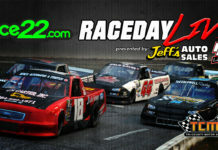 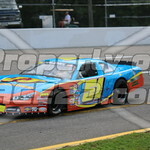 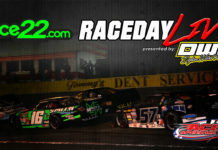 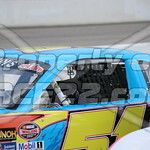 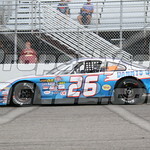 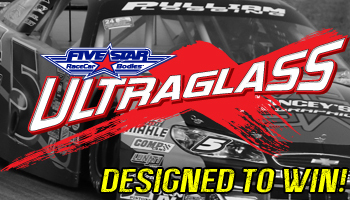 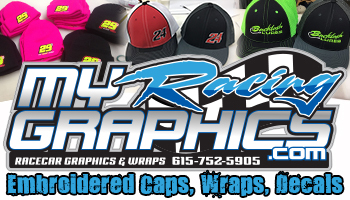 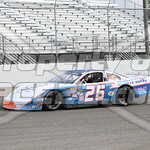 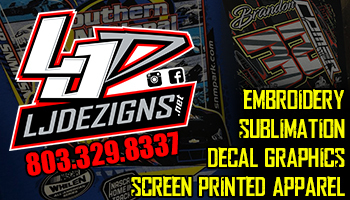 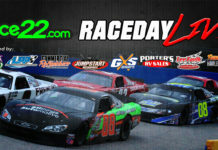 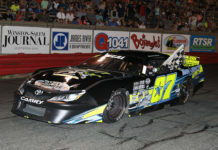 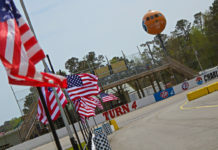 He has been with Race22.com since the beginning and is one of most recognizable people in Late Model Stock Car racing. 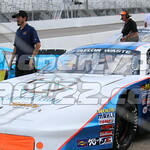 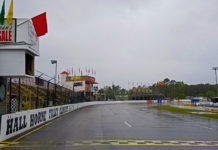 Along with doing photos, Latham also contributes commentary pieces and breaking news to Race22.com.